• We’ll let the pictures do the speaking on this beautiful Monaco! A great looking and iconic model within the Tag Heuer range. This is similar to the range worn by Steve McQueen. This example has the crystal glass and glass display back where you can see the beautifully engineered Calibre 11 in action. This watch comes complete with the original box, warranty papers and instruction manual. 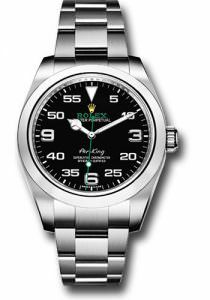 RRP is £5500.00 we are delighted to offer this mint watch with an excellent saving off RRP.